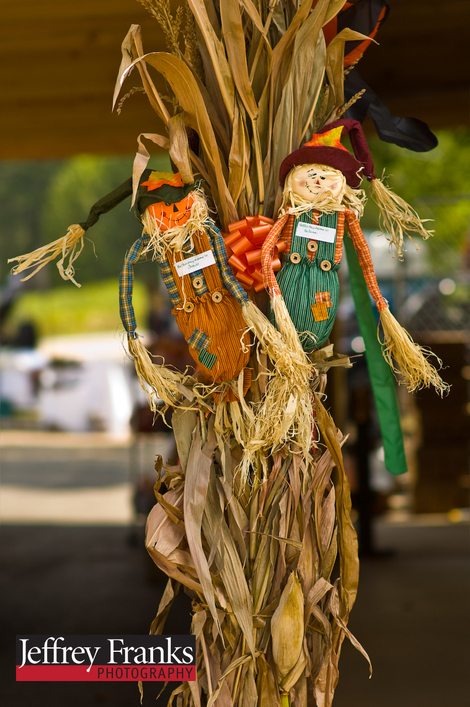 Here are three shots from the Stringer Produce Stand outside Dahlonega, GA on Highway 52 East. Very nice family and they sell some awesome produce. First a couple of shots of some peaches and a study in depth of field on a single peach and then another depth of field play on some tomatoes. Hope you enjoy the shots. Here are a couple of shots from a produce stand to remind everyone that fall is just around the corner.